Keep Your Smile Merry and Bright This Winter! With winter and holiday mayhem fast approaching, don’t forget about the importance of your oral health! 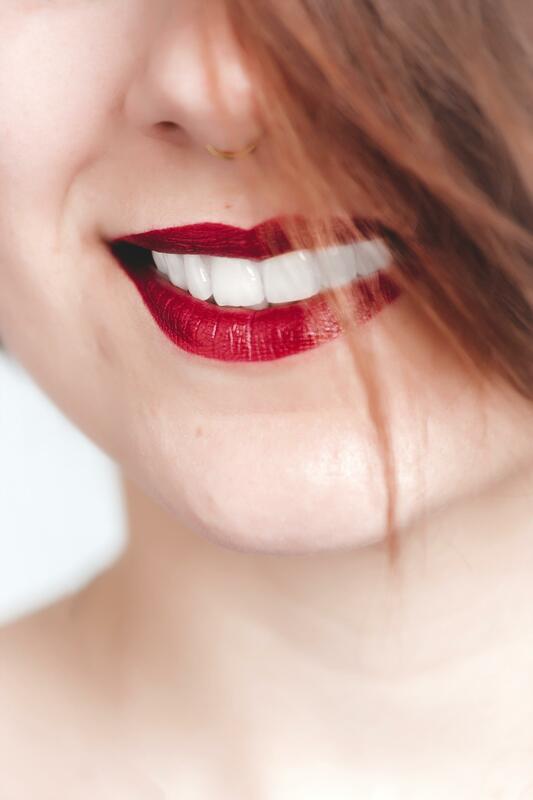 Here are 3 ways to keep your smile merry and bright this holiday season. Stuff your stocking with smile-friendly treats. Giving candy this year as a holiday treat? Consider chocolate. It washes off your teeth more easily than stickier sweets like candy canes. And when you’re stuffing those stockings full of chocolate Santas, don’t forget to include a toothbrush or toothpaste! Carol while you brush your teeth! One of the easiest ways to brush for a full two minutes twice a day is to listen to a song that’s two minutes long. This season, create a playlist of your family’s favorite holiday music for some holly, jolly brushing fun! Between holiday parties, travel and other festive happenings, it’s easy to slip out of your normal habits. Don’t wait until New Year’s to make your dental health a priority again. If you have a regular dental visit scheduled, keep the appointment. And don’t forget to brush twice a day for two minutes and clean between your teeth each night.